It seems like we were just celebrating the start of 2017 and figuring out all of our reading resolutions for the year. 2017 was kind of rough but an excellent reading year for us. 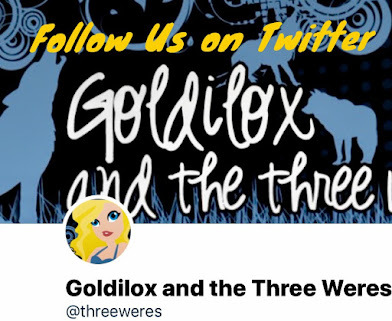 We ladies of Goldilox and the Three Weres worked really hard to stay motivated so we could be successful in our reading goals we set. Today, we're talking about how we did and what our goals are for the challenges we're doing in 2018. 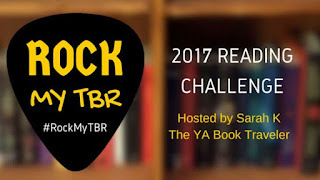 I read 15 books for the #RockMyTBR Challenge in 2017, which is more than the one a month goal though I didn't actually read one each month. (Six of them were in September.) Most of them were Kindle Freebies, which I do tend to hoard. One was a subscription box book, one was an old ARC, and two were new purchases of backlist books. 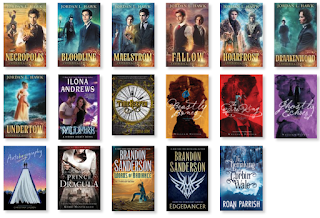 I had a goal to read 24 books for last year's #RockMyTBR Challenge and I'm happy to report that I read 35 books to complete it! A lot of them were 2017 releases I bought but I'm still happy with my progress. I'm also happy to report that I made my Goodreads goal of reading 52 books in 2017. 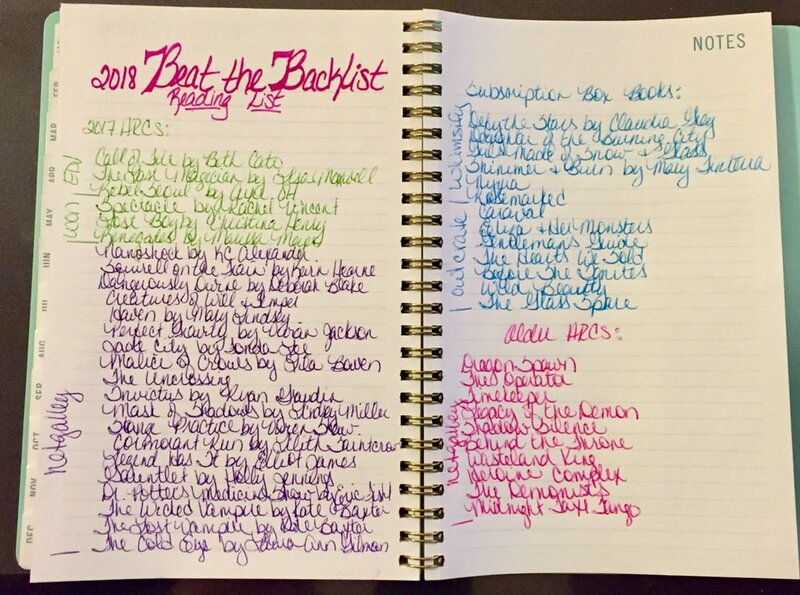 I far exceeded my own expectations and read 255 books! 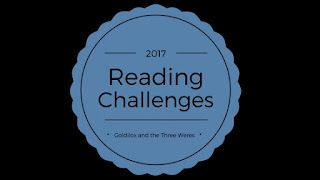 After looking at last year's challenge results, I thought that this year I should focus on missed ARCs from 2017 (I had 24 vs. 10 from 2016 - yikes!) as well as subscription box books (I read 3 of 17.) 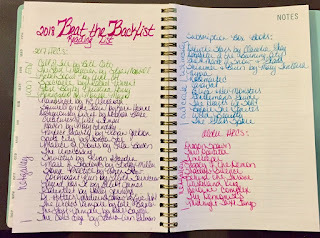 The list above includes all of those books. But then I went through my Kindle books and filled five pages, so I'm torn about where to focus my attention. 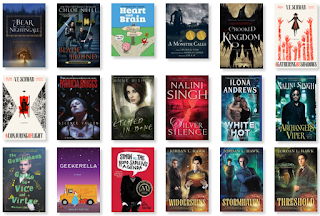 I starred the ebooks I'm most interested in, and which I think I paid for as opposed to got as freebies, and I'm going to try to work some of those in as well. So I think my goal will be two backlist books each month (that's 24) one from the list above and one from the Kindle list. Some of those duplicate my physical unread books, so I'm hoping to knock a few of those out by accident. I'm also trying out a new reading journal this year to track my progress. More on that coming in a post next week. At the time of this post, I have 270 books on my physical TBR which is a lot of unread books to have sitting around the house. My unofficial goal is to get that number down to 200 but I'm going to set my official goal for this challenge at 24 books. 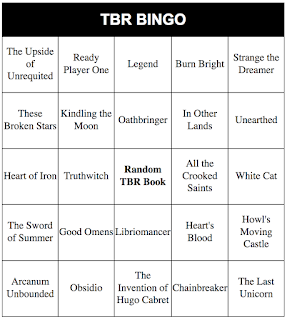 I'm going to try to motivate myself and put a few TBR Bingo cards together throughout 2018 with the books I want to read off my TBR pile first. A lot of the books used will qualify for this challenge. My card for Spring 2018 is looking pretty great if I may say so myself. 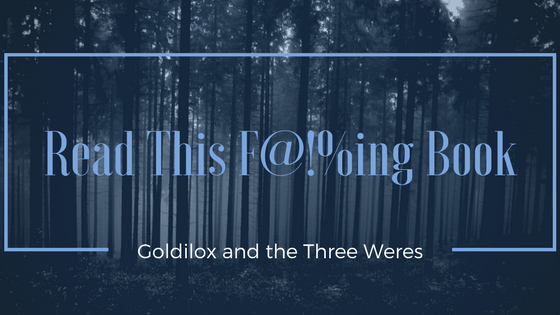 We love our Weres Wanna Know discussion posts, but we're not always good about doing them consistently. So we're trying out a new challenge this year. 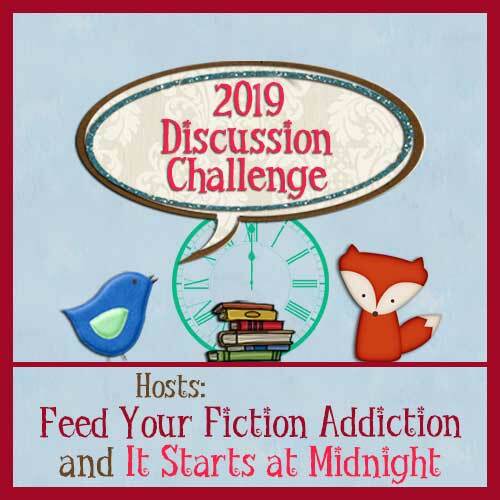 The Discussion Challenge is hosted by Nicole at Feed Your Fiction Addiction and Shannon at It Starts at Midnight. 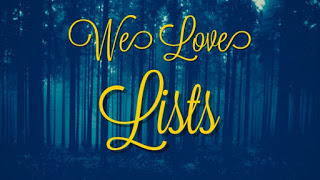 It includes a monthly link up post to share your discussions, which I'm pretty excited about since one of my goals for the year is to be a better commenter. We're going for Creative Conversationalist with a goal of posting one discussion every month. If you want to join in, check out the sign up post here. You can also follow the hashtag #LetsDiscuss2018 to share your progress and connect with other participants on Twitter. How did you do with your reading challenges in 2017?